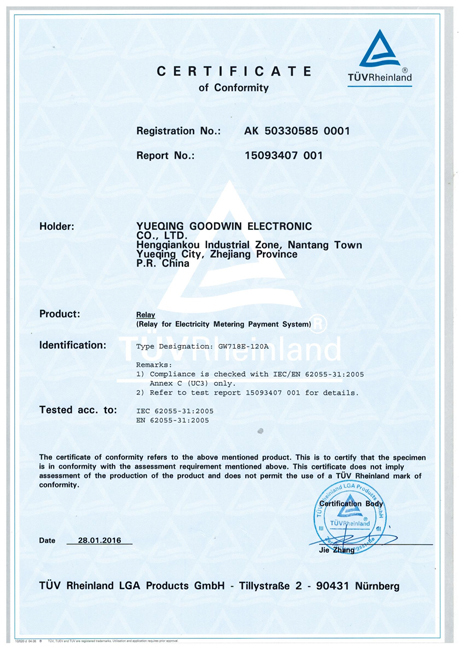 ZHEJIANG GOODVIC ELECTRONIC CO, LTD is one of the leading industry professionals when it comes to magnetic latching relays and manganin shunts in Wenzhou China. 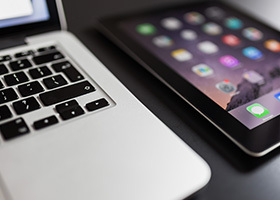 We pride ourselves on research, development, handle production and sales on our own. 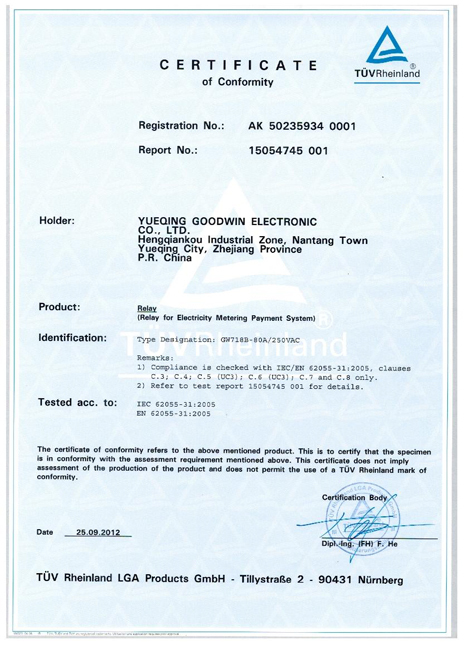 At Goodwin, we have passed ISO9001:2008 quality management system and ISO14001:2004 environmental management system certifications. These are among-st the national level of safety production standardization certifications. We have the international and national patent for our single phase and three phase latching relay, which we have researched and developed. 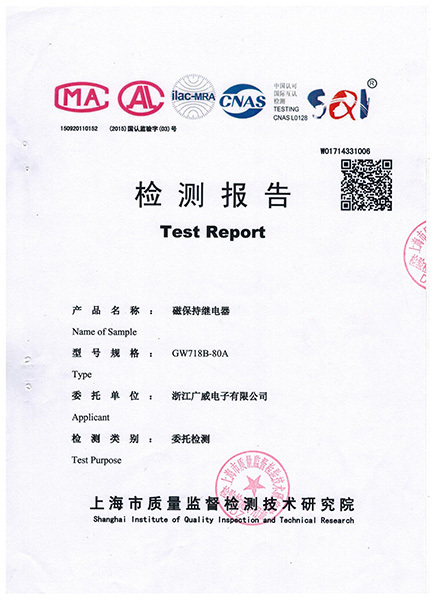 The products have gone through the VDE and CQC security certification one at a time, and conforms to IEC62055-31, UC3, RoHS standards. We can produce more than 20 series, we own five high quality production lines, and have the capacity to produce 15 million pieces/year. The latching relay has a capacity of 12 million pieces/year, with a guaranteed high delivery security. Since its establishment, Goodwin has obtained nearly one third of Shenzhen area’s orders and bidding in 2010. After the state grid unified bidding from 2010, our company’s single phase latching relay market share has stabilized. The three phase latching relay market share has also increased dramatically. We have gained a reputation for a reliable, quality guaranty system and are deeply praised by Euro customers and friends alike. 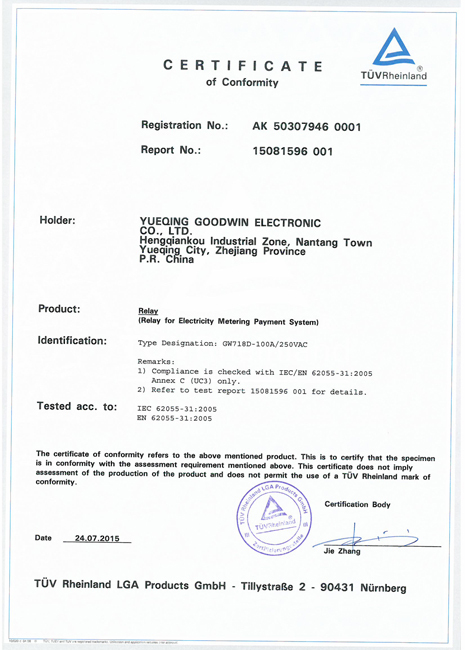 In 2010 ● Yueqing Guangwei Electronics Co., Ltd. was established. In 2011 ● Company sales exceeded 45 million. In 2012 ● Information construction: Set sales, production, procurement as one of the ERP management system on-line. In 2014 ● Automated production: investment in production automation equipment 15 million. 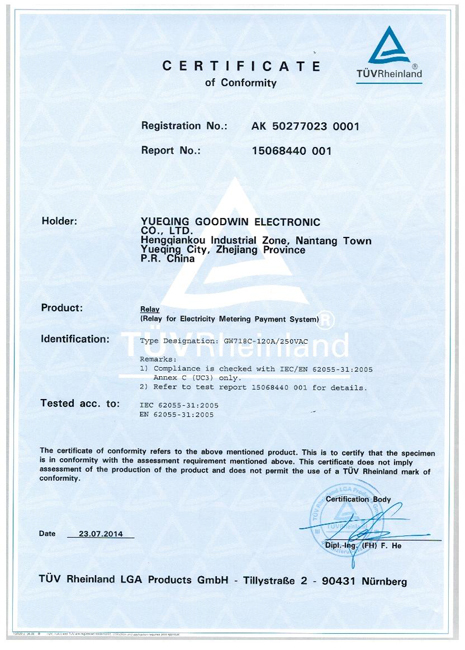 To professional ability, integrity and responsible attitude, and constantly create advanced products long-term quality customer service to help customers continue to succeed, in order to win the trust of customers, and customers to establish and maintain long-term cooperative partnership. We pursue professionalism, so as to create value for customers and realize their dreams. Each employee and organization must consciously develop professionalism, the establishment of professional ability, professional work. 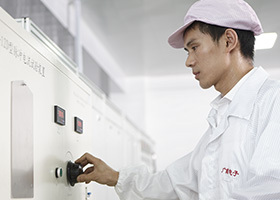 Our dream is to "provide customers with safe and environmentally friendly relays," and on this basis, "the achievements of a professional manufacturer of magnetic relays," so that China's magnetic latching relay industry to seize market opportunities to better attitude. Add: Hengqiankou industrial Zone, Nantang Town, Yueqing City, Zhejiang Province, China.